Get in touch with Heron Island Resort team! 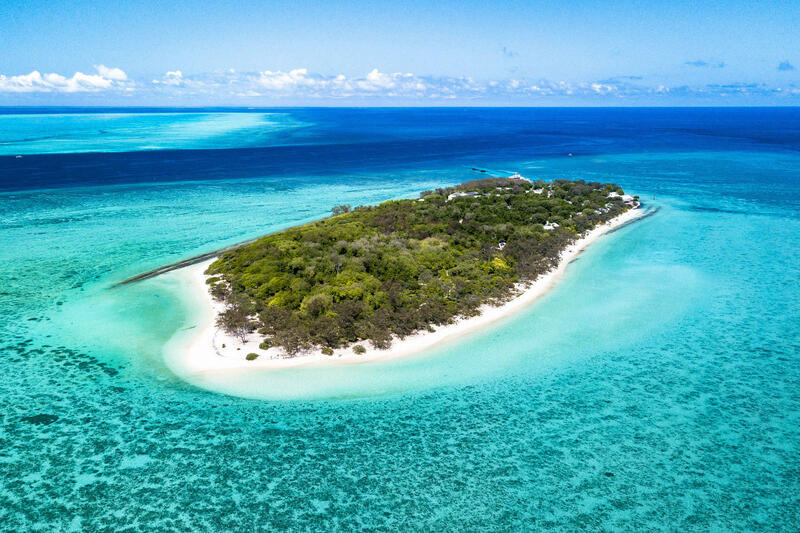 Heron Island Resort offers a breathtaking location in natural coral cay 72 kms off the coast of Queensland, Australia, in the heart of the famous Great Barrier Reef.  For more information about the resort, to book accommodation or learn about our most recent special deals, or to leave a comment or suggestion about a recent experience with us, please contact Heron Island Resort today.